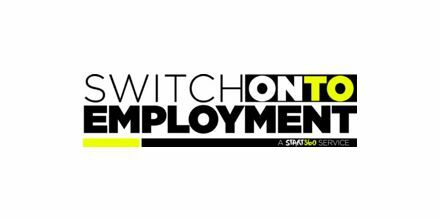 Switch onto Employment is a project designed to meet the literacy and numeracy needs of 16-24 year old young people who are not in employment, education or training. This programme supports 16-24 year old young people to move into further training, education or employment whilst learning in a fun and creative way. 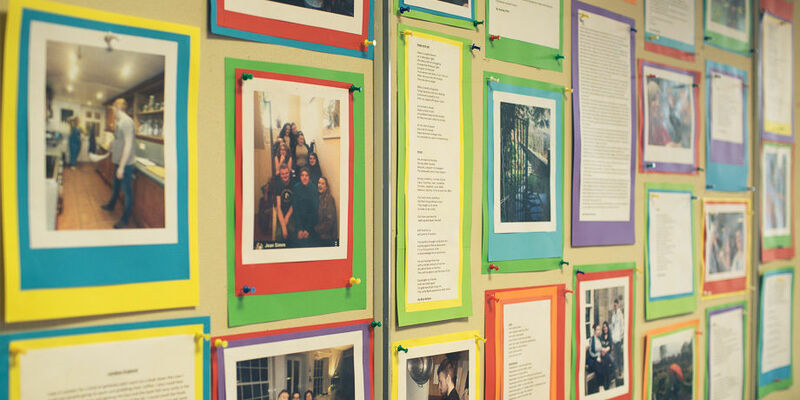 'Most teachers teach from a book – SOE teaches from the heart' – Service user. Switch onto Employment is an intensive 26-week programme designed to help young people enrolled, achieve their Essential Skills in English and/or Maths. In addition, to these subjects those programme participants enrolled will also work towards gaining OCN qualifications in ICT, Employability and Personal Development up to and including Level 1. Young people will gain valuable experiences, develop new employability skills and establish and achieve personal goals. Start360 will provide a foundation for life for these young people to discover what direction they would like to travel in the near future in terms of fulfilling their dreams, hopes and personal aspirations of life. Intensive employability mentoring support for young people leaving care in Belfast. This programme deals with the employment needs of care experienced young people and staff in the Belfast Health and Social Care Trust.